The Alternative für Deutschland may not attract as many voters as France’s Front National or the Freedom Party in the Netherlands. But given Germany’s past, its actions are particularly perfidious. With his attack on the Holocaust Memorial, AfD leader Björn Höcke has broken dangerous ground for the right-wing populists. In the Western world, the rise of right-wing populist movements, with their anti-Islam, anti-immigration, and anti-liberal programs, is quickly becoming the new normal. 2016 saw the success of the Brexit movement and the election of Donald Trump as US president. Austria twice came very close to putting a right-wing populist into the president’s office; Poland and Hungary are governed by nationalist, euroskeptic, increasingly authoritarian parties. With three important European elections in 2017, it seems that trend will continue. In France, Marine Le Pen looks set to enter the run-off of the presidential elections this spring. In the Netherlands, Geert Wilders’ Freedom Party may emerge as the new parliament’s strongest group. In this context, Germany seems comparatively less affected; according to current polls, the Alternative für Deutschland (AfD) is expected to score no more than 15 percent of the vote in the federal elections scheduled for September 2017. Numbers, however, don’t give the full story. Germany is different because German history is different. This is the country with the darkest past in Europe, the country that ­– in the name of the German people – perpetrated the worst crimes against its neighbors and its own citizens. Facing up to the truth of this history is one of post-war Germany’s most important achievements. Yet it is here that the AfD, which started out as a euroskeptic but essentially liberal party four years ago, is transforming itself into a radically nationalist and xenophobic movement. Most telling, some of its leaders are trying to re-invent the way Germany looks at its Nazi past. Höcke was certainly not speaking out of ignorance. This 44-year-old West German, a descendant of a family displaced from the former German territories at the end of World War Two, was a history teacher before entering politics. It’s this passage of the speech that caused particular outrage with the wider German public. Within the AfD itself, Höcke was also criticized. Frauke Petry, one of the main party leaders, reportedly wanted to expel him. Yet she may also have tactical reasons to distance herself from Höcke, who is her most dangerous rival within the AfD. After a weekend of deliberations, the party leadership decided against expelling him. Höcke himself later claimed he had been misunderstood. 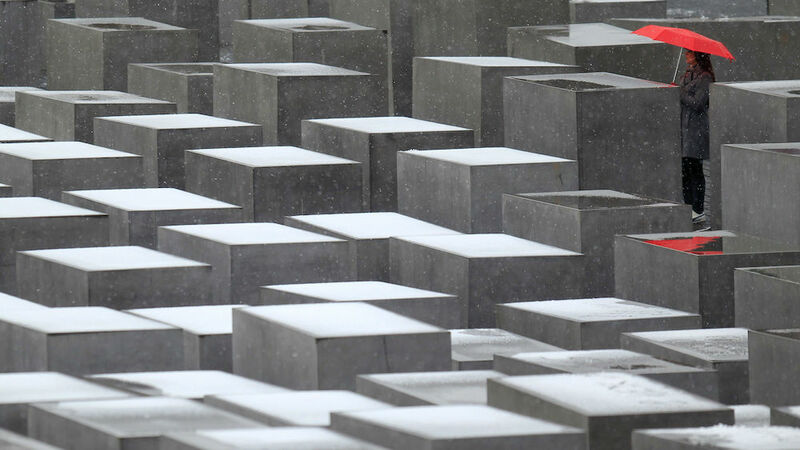 Talking about a “memorial of shame” did not mean that the Holocaust memorial was shameful, but referred to the shame that caused Germany to put up the memorial, he said. This is a move that AfD politicians have used before: Make statements that will please the party’s right wing extremists but offend the wider public, then claim you have been misunderstood and misreported, preferably by the evil “mainstream media.” Thus, you get to appease the more liberal part of your audience while making sure that your original proposals still get plenty of attention. In a telling coincidence, Höcke gave his Dresden speech the same day that Germany’s constitutional court refused to ban the extremist German National Party (NPD) – not on grounds of it being ideologically harmless, but because the party has dwindled to political irrelevance. This is certainly true, but the court’s decision sends a dangerous signal of impunity to neo-Nazi ideologists. About a third of the 26,000 AfD members are thought to be supporters of Höcke and his extreme views. 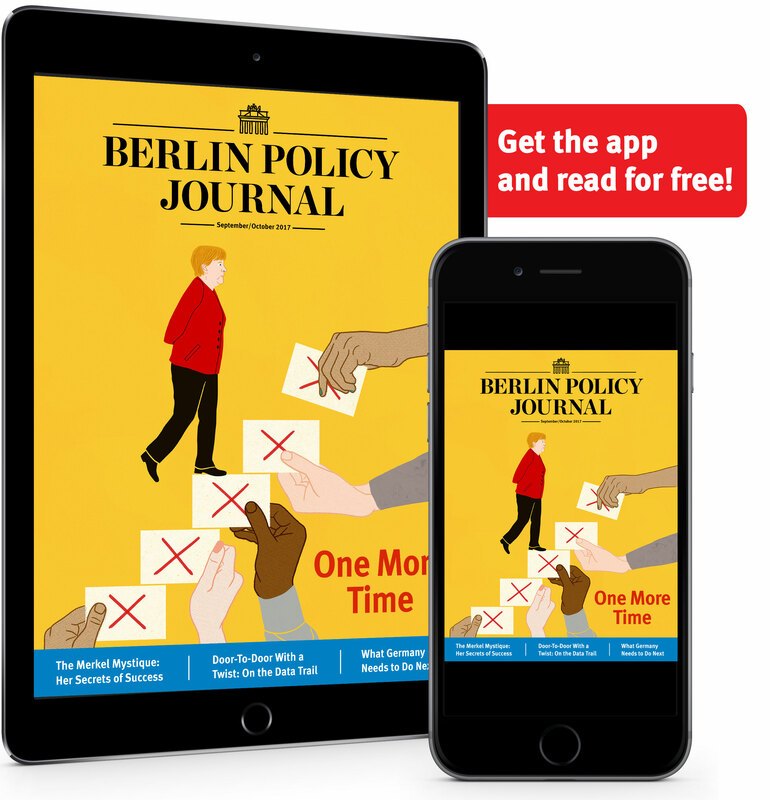 This wing of the party will almost certainly be represented in the Bundestag after next September, lending an element of respectability to their views. Having managed the transition from a conservative anti-Euro party to an anti-immigration movement, the AfD is set to radicalize many of its members and voters even further. 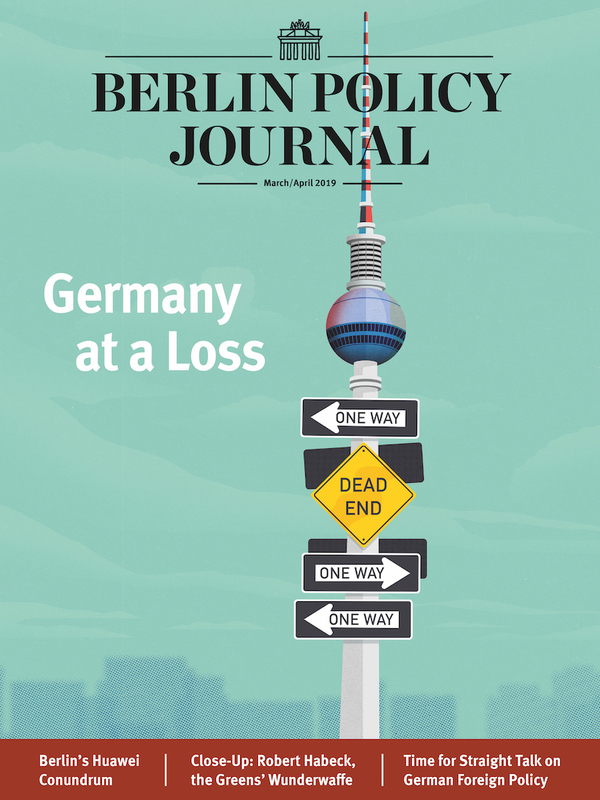 The outlook for Germany’s political culture is grim. While the AfD is far from gaining a majority anywhere, and while none of the other main parties will ally with it, Höcke’s ideas do resonate with some Germans. But given its history, this country cannot claim innocence.